It’s the perfect time of the year to consider buying luxury hot tubs.Or book luxury spa breaks in UK, This can create a peaceful retreat for you and your friends. The pressure of jets, hot temperature, and the sound of flowing waters can relax your body and ease your mind.a great place to unwind from a very stressful day. It’s no question that hot tubs add tranquility and luxury to your life. But, did you know how hot tubs can be very beneficial to your health. There are lots of benefits to your health and if you’re thinking of purchasing a luxury hot tub, it is important for you to know about the entire options. 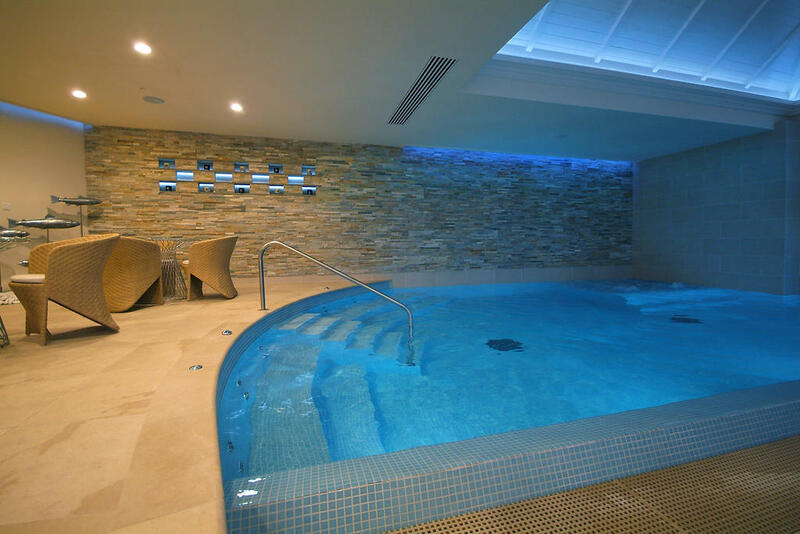 One of the options that you need to consider when buying a luxury spa is the size you’ll need. 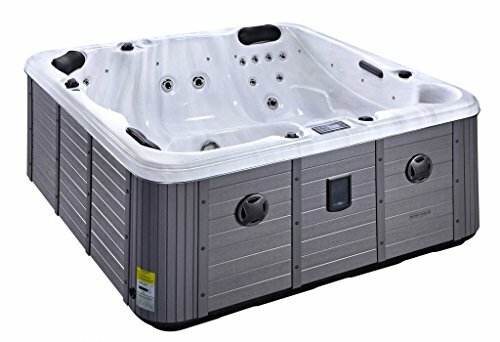 Hot tubs are sold by seat size, which is the number of people that can fit and experience the comfort of the tub at the same time. If you’ll mainly be using the hot tub just with your partner or loved one, a 2 to 3 seat model may already work best. If you’re planning to use the hot tub with family or friends, then you should consider the larger models that can accommodate more seating options. It’s also important for you to decide on the seating configuration when making your hot tub size selection.There are built-in seats so you can lounge and recline if you prefer. Another thing that needs to be considered is the number and types of jet for you spa hot tubs. Some people view the jets as therapeutic and soothing, while other favour the still water in relaxing their body. You can also choose between a few jets, no jets, or as many as you want. 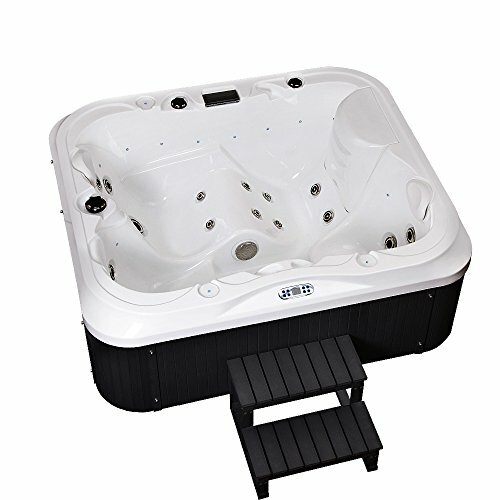 The jets in luxury hot tubs are adjustable and allow you to change the flowing water’s direction. The seats are also built with the massaging jets that targets you shoulder and/or neck area. The next thing that you need to consider is the kind of lighting that you desire. They’re constructed with accent pin lighting and underwater lighting. 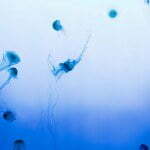 These can only be basic or include some colors in order to create the kind of mood you desire. If you want a colored underwater light, it will illuminate the water and reflect to whatever color you’ve chosen. The final importance amenity that you need to consider in is the upgraded TV and stereo options offered. 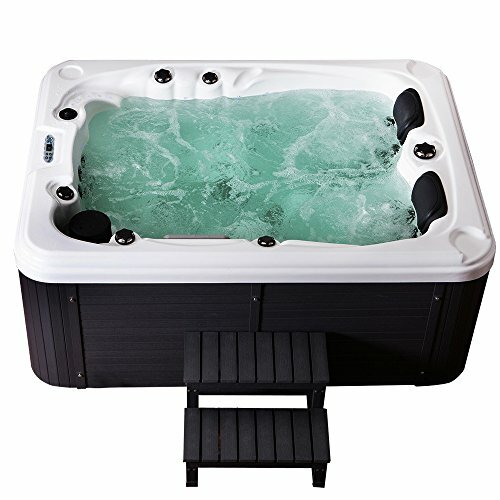 The luxury spa hot tubs can be wired with built-in speakers and stereo in order to play CDs or the radio. This is great addition for a relaxing night party with your friends. 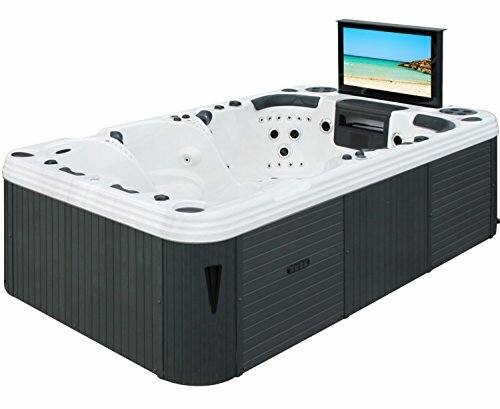 IF you’re looking for extreme luxury, you can also consider buying hot tubs with TV. Some luxury spa hot tubs come with built-in pop up, motorized TV. Keep in mind that these entire luxury hot tub options and amenities are personal preference. Choose what’s important to you and you think you’d enjoy most. No matter what you decide on, you’re guaranteed to create a peaceful and relaxing retreat to be enjoyed for several years to come. With 21 Stainless Steel Massage Jets. With Computer Control System; Thermostatic Control. Seven color LED lights System. 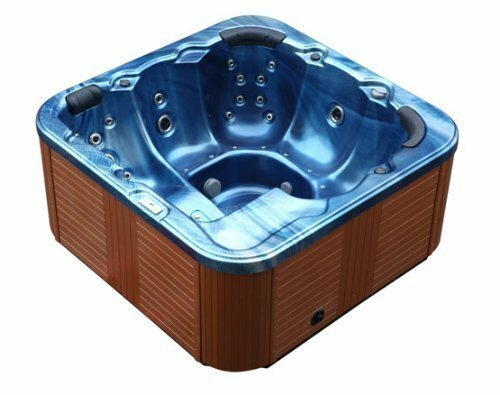 We Have A Range Of Luxury Hot Tubs To Take A Look At Here At Hot tub retailers,Hot Tubs Is Our Passion & We Work Hard In Our Hire Company Delivering Hot Tubs Throughout the north west and north wales. Water pump (power 3 hp) economical + extremely quiet, cartridge filter system for crystal clear water, 6 seats for the pure bath fun with the whole family! The delivery takes place with forwarding free Bordsteinkante. Shipping to a packing station is not possible. We Offer A Hire Service Accross North Wales & North West. All Our Prices Include Delivery & Installation - Pick Up & Removal,We Also Have Other Avaliable Novelties To Enhance Your Experience To The Maximum.